Practical and comfortable modern family home in a sought after security estate. 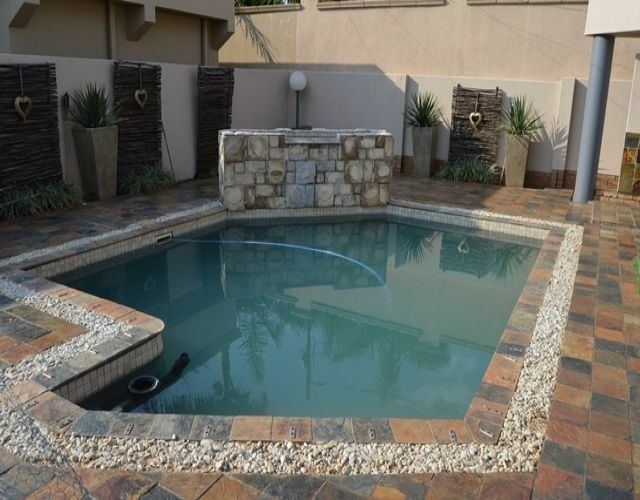 Patio with braai leads to swimming pool and easy manageable garden. Improve your lifestyle, make it yours today!